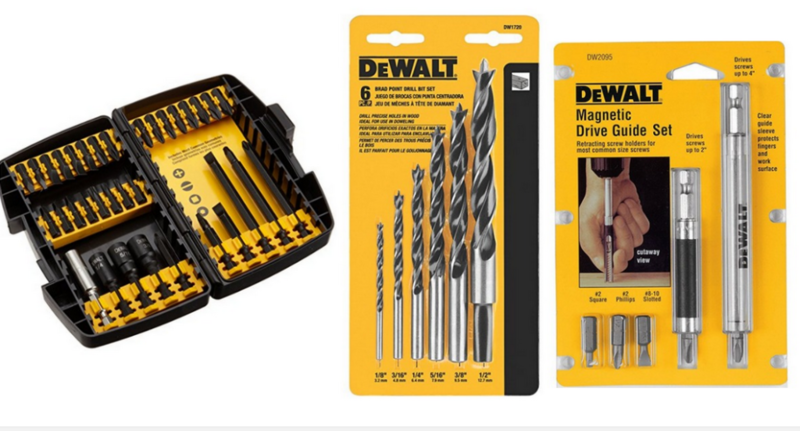 Head to Amazon where you can save an additional 20% off select Dewalt Tools and Accessories when you buy two. Even better, you can save 30% off when you buy three. Don’t forget Father’s Day is coming up! Offer valid through 6/30. Shipping is free from Prime.